Hundreds of millions of living beings. Delight in reconciliation of conflict. To all the inconceivable buddha-fields. Photo taken in Oakland, CA, Nov 14, 2011; Francisco “Pancho” Ramos-Stierle and friends, sitting in meditation in front of the City Hall, prior to being arrested. 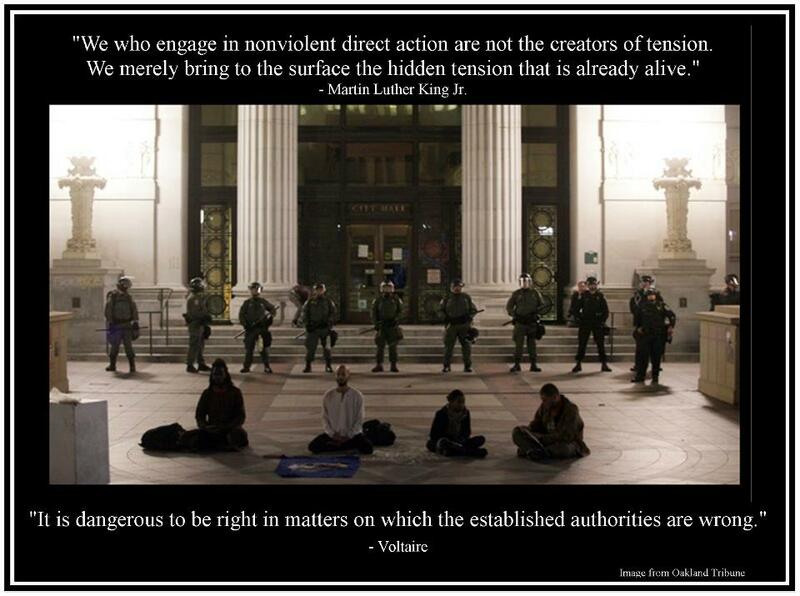 Posted in Quotes and tagged Nonviolence, Occupy Wall Street, Vimalakirti Sutra. Bookmark the permalink. Posted in Quotes and tagged Anarchism, Robert Aitken Roshi. Bookmark the permalink. Posted in Quotes and tagged chant, Zen. Bookmark the permalink. In a previous “Quote of the Week,” I mentioned the under-representation of Latino/a teachers at the recent Buddhist Teachers’ Conference, and I highlighted the work of Rev. Ryumon HG Baldoquin. Today I want to share the words of another gifted Latina dharma practitioner, Margarita Loinaz. Bhimrao Ramji Ambedkar (1891 – 1956) is a unique figure in the annals of socially engaged Buddhism. Born to a family of the Untouchable (Dalit) Caste in India, Ambedkar went on to become a beacon of liberation to the Indian people and helped to revive Buddhism in that country. Posted in Quotes and tagged Bhimrao Ramji Ambedkar, India, Jambudvipa. Bookmark the permalink. Happy Birthday, Daw Aung San Suu Kyi! 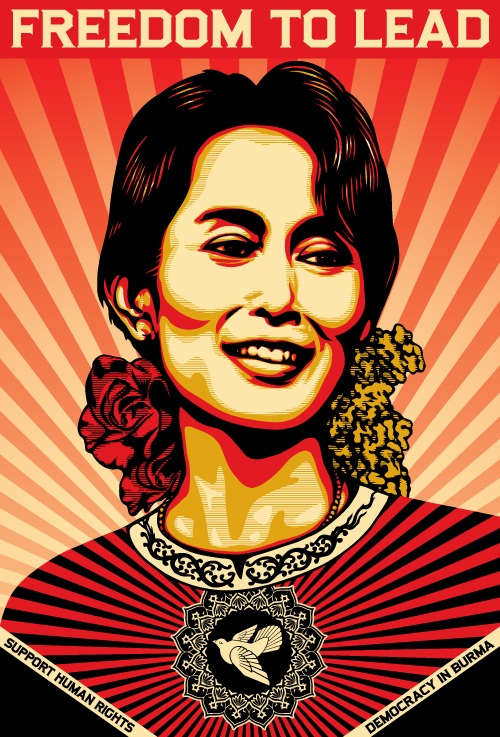 Daw Aung San Suu Kyi is 66 years old today. My guess is that the way she’d like us to celebrate is by renewing our commitment to democracy and human rights for all the citizens of Burma. You can find out more about how to do that at the Clear View Project and the Campaign for Burma. Those of us who decided to work for democracy in Burma made our choice in the conviction that the danger of standing up for basic human rights in a repressive society was preferable to the safety of a quiescent life in servitude. 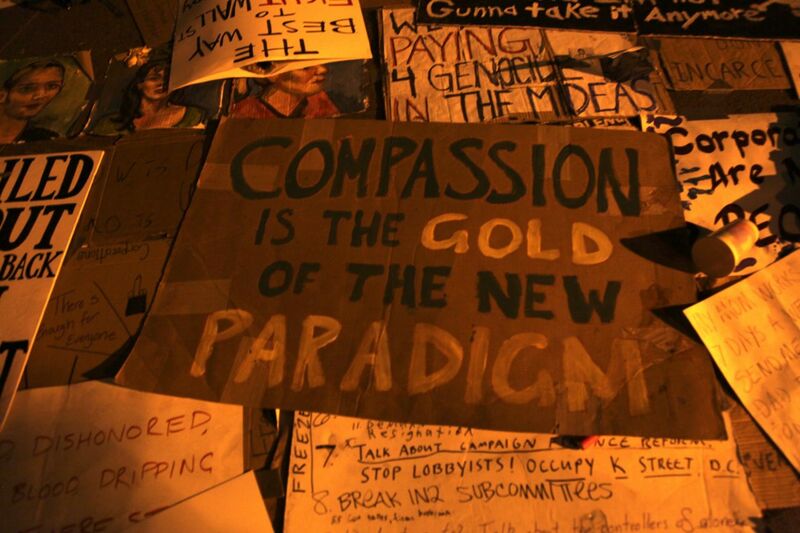 Ours is a nonviolent movement that depends on faith in the human predilection for fair play and compassion. Posted in Quotes and tagged Aung San Suu Kyi, Burma. Bookmark the permalink. I’ve been reading accounts from the Buddhist teachers’ gathering at the Garrison Institute this past week, and something that stood out to me was that there was only one teacher of Latino heritage present – my dharma brother, Shinzan Palma, a priest at Upaya Zen Center where I practice. And I was reminded of an issue of Turning Wheel magazine that I worked on a long time ago. In the Spring of 2001, the theme we focused on was Buddhism en Las Americas… bringing forward voices of Latino/a dharma teachers and practitioners. One of those voices was from Rev. Ryumon HG Baldoquín, a Soto Zen priest and teacher in the lineage of Shunryu Suzuki Roshi. Ryumon, who was born in Cuba, has been instrumental in the founding of People of Color and LGBTQ Sanghas across the U.S., and has served as a mentor and coach for young social change activists, political organizers, and emerging leaders. 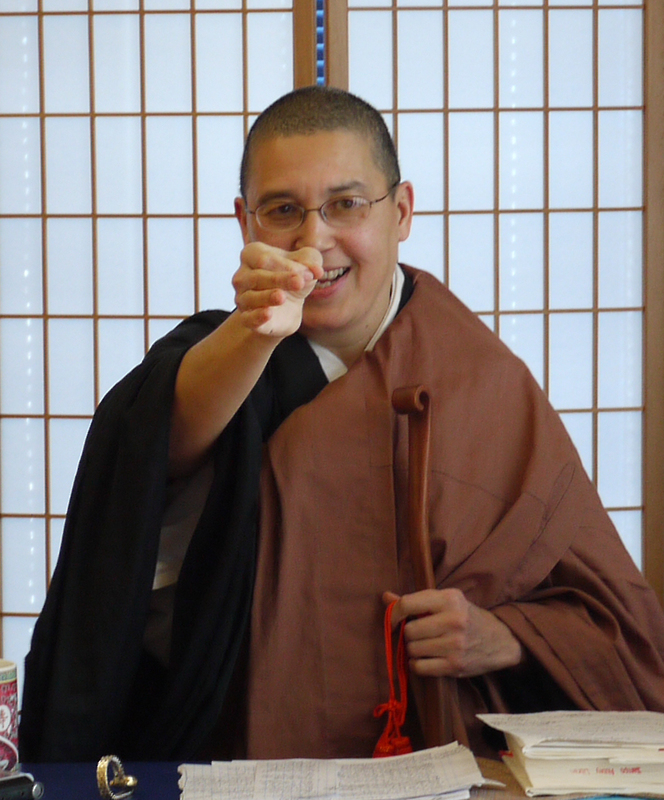 She is the editor of Dharma, Color, and Culture: New Voices in Western Buddhism. And though we haven’t connected for a long time, I’m honored to say that Ryumon is my friend (and former apartment-mate!). 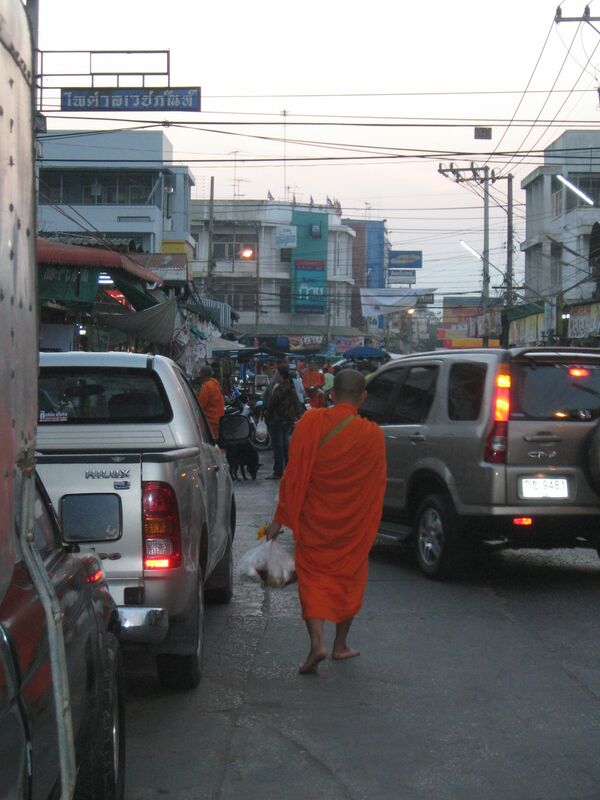 Part of my journey in Buddhism has been connected with my journey as an immigrant. 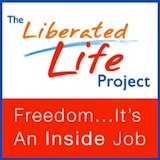 I have always felt like an “outsider.” The experience of “looking in” and being “kept out” has been a great gift, for it has allowed me to learn how to move in and out of multiple worlds, even when I am not expected to exist in that world. The question of what an “outsider” is has been very central to my life, and has a lot to do with the work that I do. The best way to describe this work is that it is about liberation. I assist individuals and groups to get in touch with the social hurts, personal wounds, and oppression that they have experienced, in order to generate options for moving to a healing place. Because after all, we can’t make change effectively in the world if we haven’t addressed our own healing process. Posted in Quotes and tagged Ryumon Gutierrez, Shunryu Suzuki Roshi, Upaya Zen Center. Bookmark the permalink.